Yes! 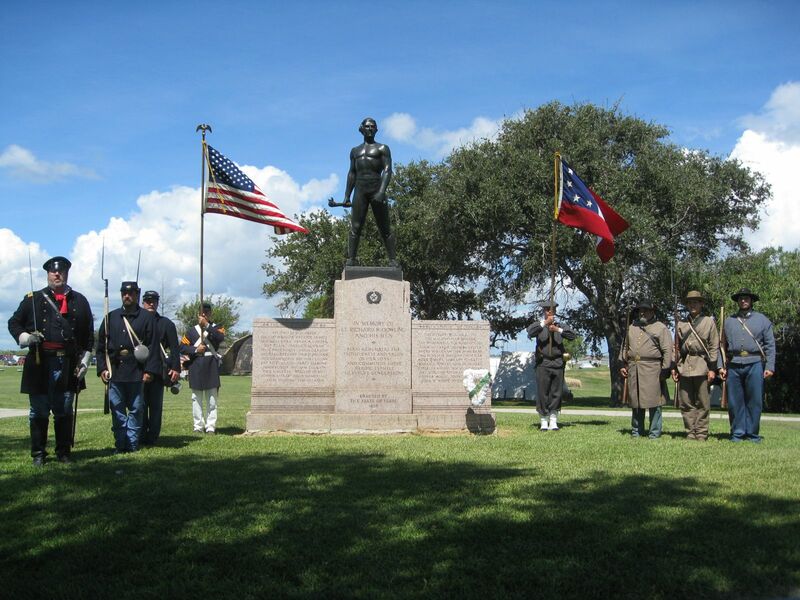 I want to support the preservation, education and outreach activities of Sabine Pass Battleground State Historic Site. Please use my gift to support the program's most urgent needs.